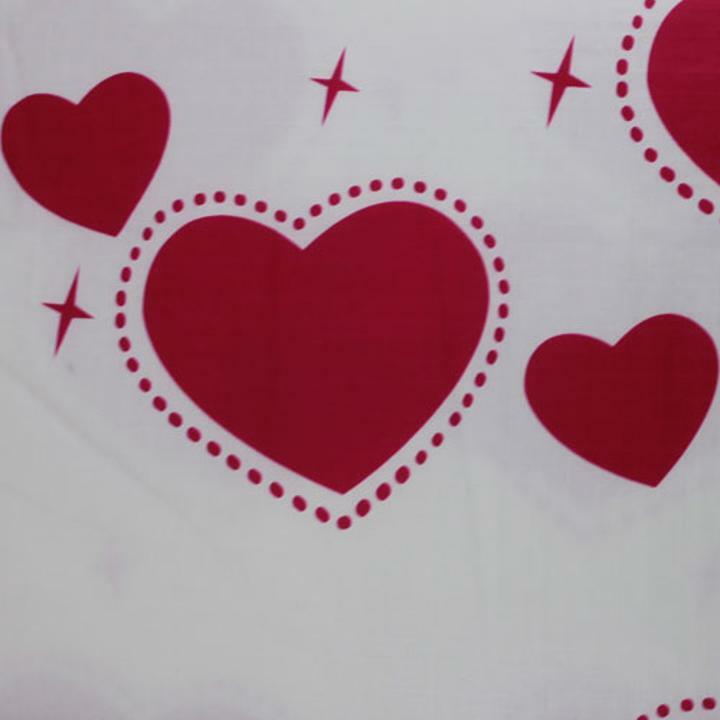 Add a pop of color to your next event with our Heart Style Flannel Backed Table Cover. Made of premium quality vinyl, these table covers are a great way to enhance your picnic, barbecue, or cook out. Available in a variety of sizes. Do not place in washing machine or dryer. Do not iron. Clean with a damp cloth.